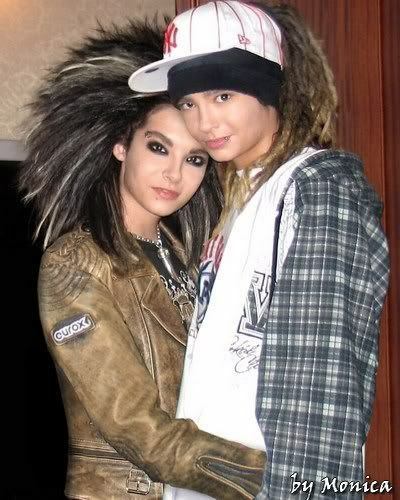 tom und bill. . Wallpaper and background images in the Tokio Hotel club. VERY VERY VERY pretty and awesome!!!! !